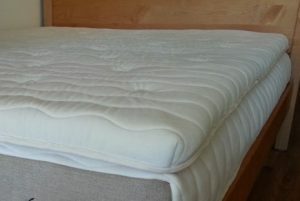 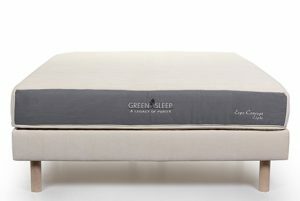 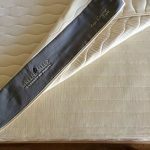 For the middle layer, you can choose separate firmness layers for the head, middle, and foot of the bed. 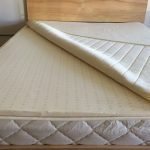 For example, if you want your mattress to have a soft layer for the head, a medium layer for the middle, and a firm layer for the foot, please choose “Soft/Medium/Firm”. 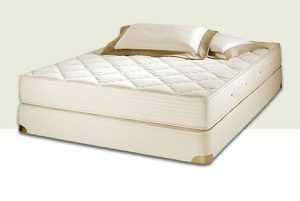 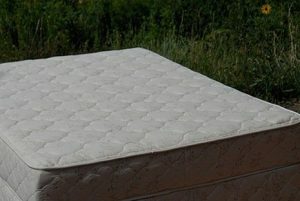 Mattress comes unassembled, so you can choose where you place each of the 6 pieces the mattress is assembled. 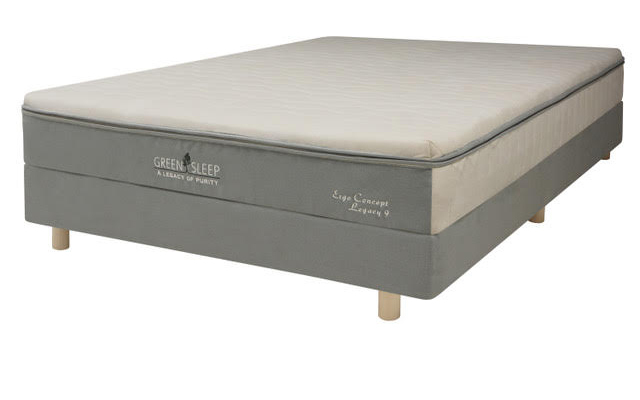 You can choose different options for right and left side, Queen and King only, please. 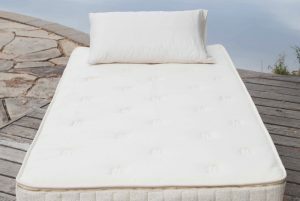 The Ergo Concept 9 mattress is made of several layers of natural rubber encased in a pure wool and cotton zip off casing. 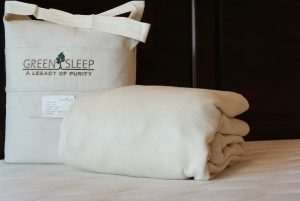 Each latex layer is covered with an organic cotton tricot enclosure. 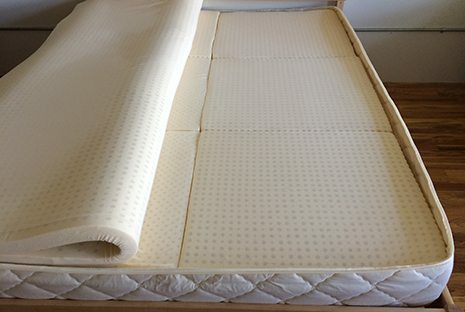 The bottom layer is a 2 inch firm layer. 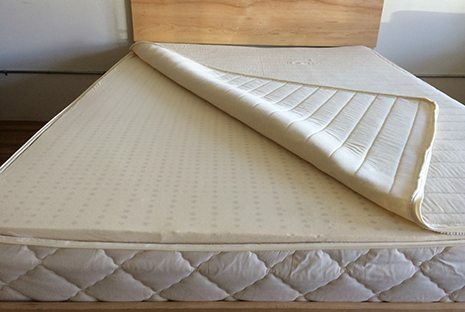 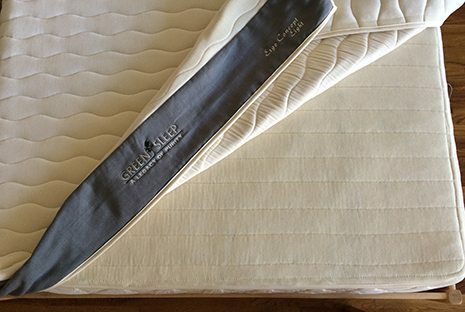 The middle layer is a 4 inch layer that is split into 6 separate parts (choose soft, medium, or firm) so that you can customize your firmness for head, middle, and foot of bed and separately for right and left side (right and left side customization only available on Queen and King mattresses). 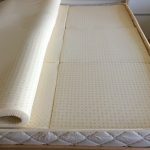 The top layer is a 3 inch layer of soft.